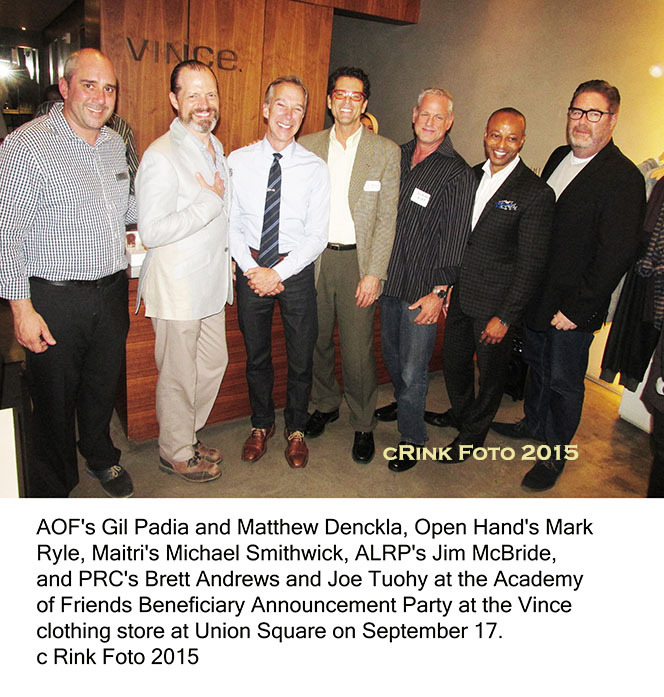 The AIDS Legal Referral Panel is proud to once again be chosen as a Major Beneficiary for the Academy of Friend’s Oscar Night Gala on February 26, 2017. Every year, AOF broadcasts the Academy Awards® on multiple large screens while guests enjoy wonderful food, wine & champagne provided by the finest Bay Area restaurants, caterers and wineries. Click here to see photos from last year’s party. Proceeds from the event are donated to local non-profits, like ALRP. If you would like to support ALRP as a Major Beneficiary, please consider purchasing a Gala ticket, purchasing Gala raffle tickets, or volunteering at the event. Contact our Development Director, Jim McBride, at jim@alrp.org for more information.